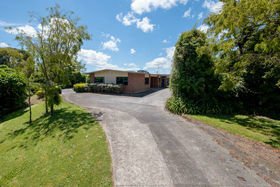 A great opportunity to own this fantastic peaceful and privately located lifestyle home. 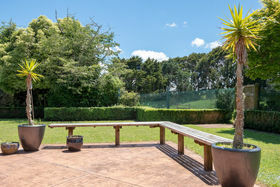 Sited in superb established grounds with fantastic outdoor living on the red brick and concrete BBQ and patio areas, there are a few paddocks for some animals and wonderful sheds for storage and "projects". 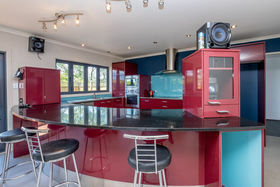 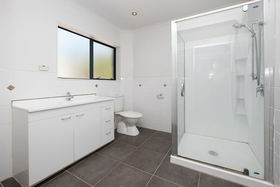 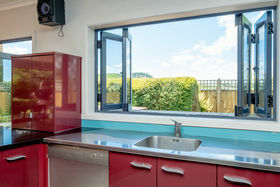 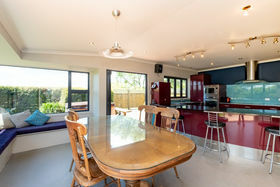 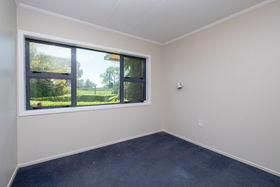 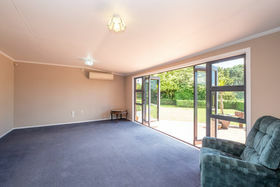 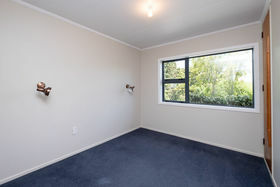 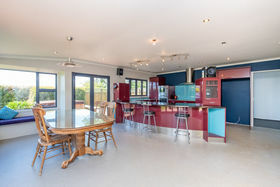 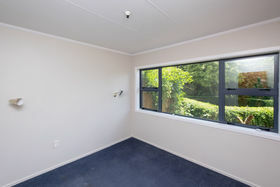 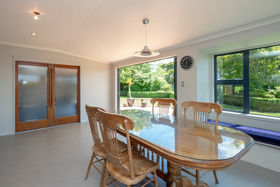 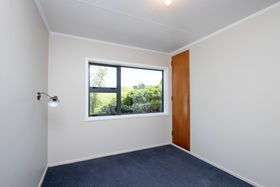 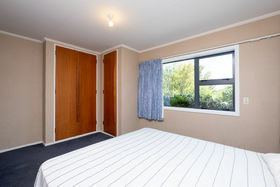 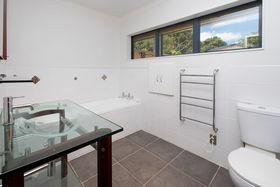 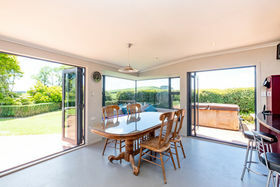 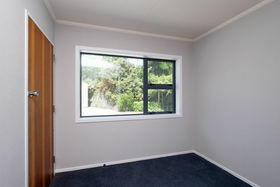 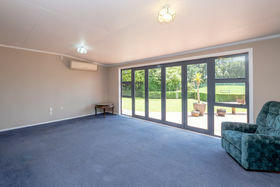 The home has seriously impressive indoor/outdoor flow and is perfect for the family with 4 bedrooms, and an office along with 2 modern bathrooms and excellent open plan living with the option of closing off the lounge and the spacious kitchen being well designed with plenty of space and a large breakfast bar. 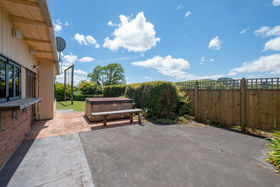 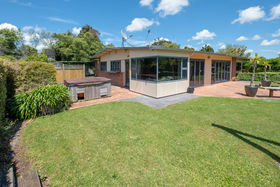 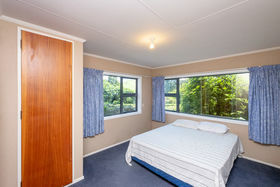 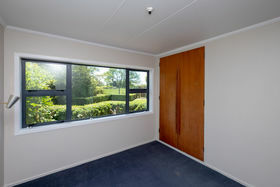 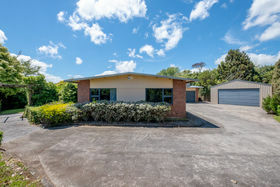 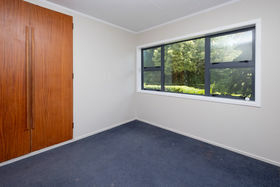 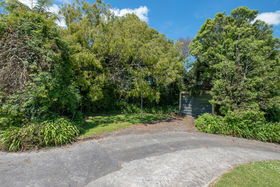 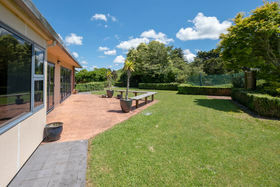 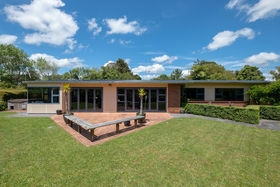 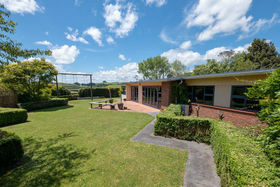 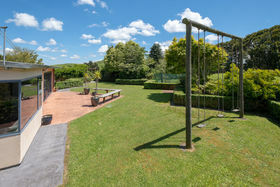 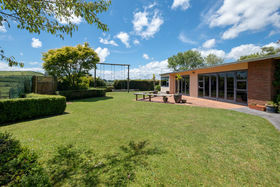 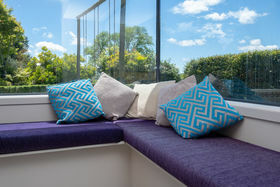 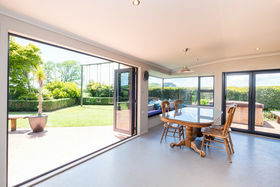 The location is well sought after being situated between Eltham and the popular Rawhitiroa Pools and Lake Rotokare which are a big hit during those summer months. 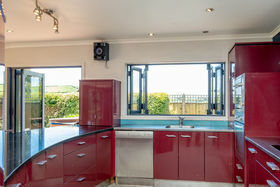 You don't want to miss this chance to buy one seriously cool lifestyle for your family. 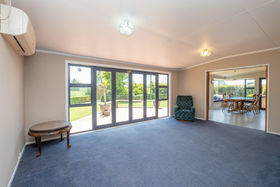 Call me now for more details!